Restored to like-new condition, Original Tee-Nee trailer with new tires and spare. Motor has electric start, remote, battery box. 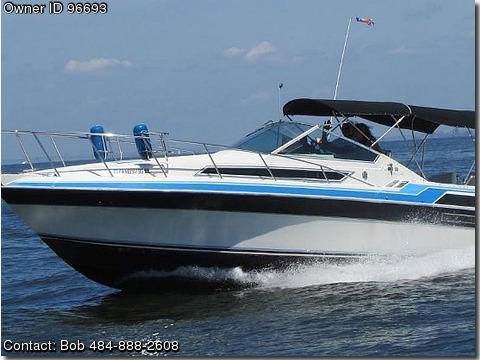 Please call boat owner Bob at 484-888-2608. WELCOME TO &quot;SOMMER WIND&quot; Read on! This yacht was designed for personal comfort along withsporty performance, twin Mercruiser 350 engines, about 250 hours on them, sterndrives, new 4 bladed aluminum props. Double V berth, double aft cabin, salon converts to twin, one head withnew macerator pump. Galley has twoburner stove, sink, refrigerator, and microwave. Cable flat screen TV in V berth can be viewedby all but the aft cabin. AM/FM/CD with two speakers in the salon and two speakers outside in the stern seatingarea. VHF, GPS, and Fish Finderaccompany the instrument cluster at the helm. Isinglass all the way around with camper cover means the party doesn&#39;t stop due to weather. New boot stripes,2013, for improved appearance. 115 and12 volt systems. This Boat looks andruns great! Ready to go with fresh oil and filters, including the stern drives. 954-296-2820. 2004 Loadmaster 24-26ft tandem torsion axle trailer with SS disk surge brakes. Equipped with – Bennett trim tabs – Taco 16ft outriggers – Clarion marine stereoCD with remote – Garmin 160 depthfish finder – Ritchie compass – Swim platform – All safety gear life jackets, throw, fire extinguisher, flares etc- Dock lines and fenders – Anchor with SS lead chain – Spare anchor – FM and VHF antennas – 2 New batteries – Seat cushions are in good shape – Bimini top – Storage cover – Live well – Fish lockers – Sink with fresh water tank – Ice box – Head. Can go under Sunrise bridge at high tide at George English Park. Please call boat owner Rick at 609-477-4171 or 609-218-3205. This is a 2000 Sea-Doo Islandia powered by a fuel-injected Mercury M2 Jet Drive V6 inboard engine. It&#39;s a unique jet deck boat loaded with features. At the stern is an over-sized swim platform and boarding ladder, a stainless tow eye, and a walk-thru transom. The cockpit has a double-wide seat with a port side lounge for spotters, and an in-floor ski locker. It also features a port side wet bar, an open bow with sun deck seating, a front boarding ladder, non-slip decking, complete instrumentation at the helm, and an AMFMCD stereo sound system. Package comes complete with a bimini top and tandem axle trailer. 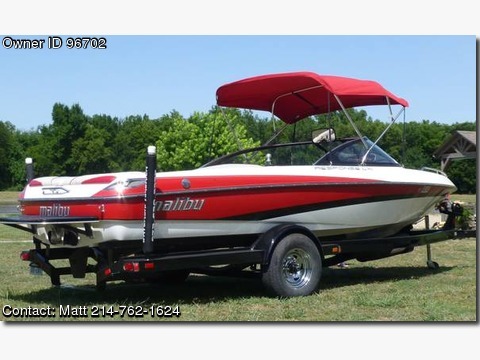 Engine startsruns great Comes with several life vest, sizes adult to infant two tubes, pair of water skis, slalom ski, wake board, ski rope, and tubing rope. BHPH is NOT Available on this boat. It has been kept in storage during winter months. Seats without tears and excellent condition. Top speed 22 miles per hour. and slides in and out. 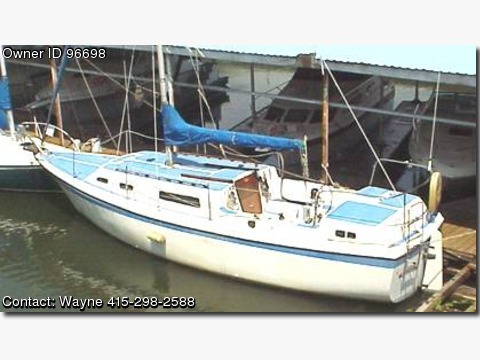 Please call boat owner Wayne at 415-298-2588. 6ft headroom clothes closet head with portable toilet, large sink, running hot water, galley with fridge. Full set of sails two jibs and main 8 hp Evinrude with controls going to cockpit wheel steering. 813-220-2510. ompletely remodeled Hunter Cherubini. 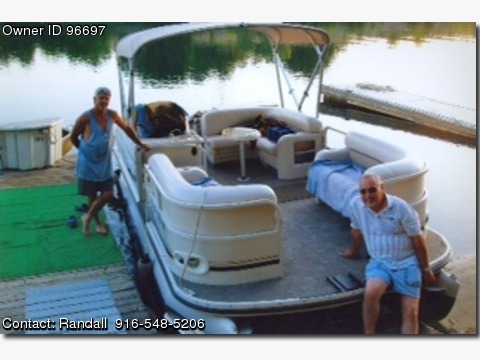 Boat was on Lake Lanier for 20+ years. Great sailing boat in excellent condition. Perfect coastal cruiser or starter boat. Sails in very good condition, spare main and storm sail. Extra spin halyard, lazy jacks and whisker pole. AM/FM/CD with 6 speakers, BBQ Grill, AC, Cook Stove, Microwave, Ice Box, Sleeps 7 in 4 berths. New Batteries, New Exhaust, New Cabin Sole, New Mast Wiring, New Tri-Color. 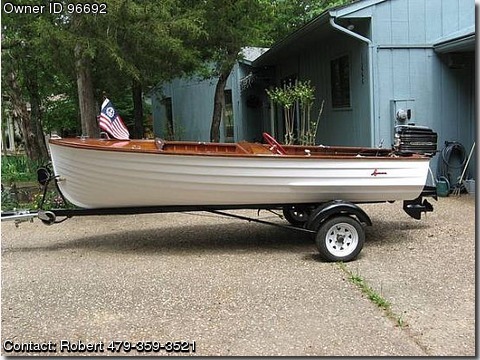 Six ft. four inch headroom, 46&#39; mast, 12 gal fuel tank, 30 gal water tank, 15 gal waste tank, 9600 lb displacement, 3 blade prop. Custom cockpit cushions, table and new non-skid paint. Lots of pictures of the re-fit. 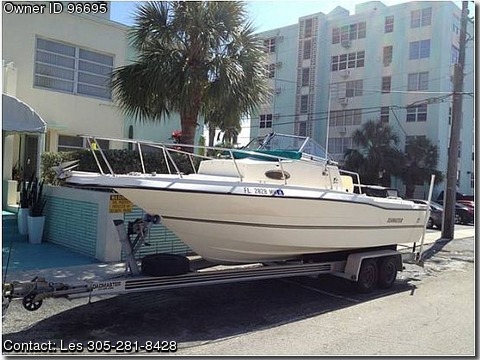 Owner moving up to bigger boat and must sell his baby. 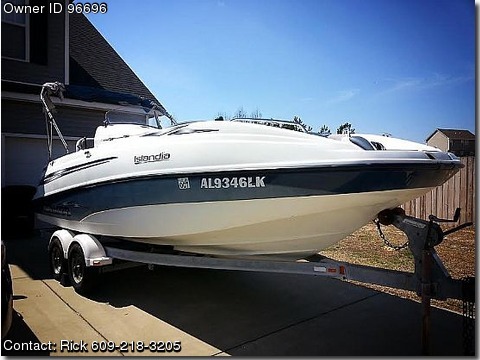 Please call boat owner Aaron at 901-826-5613. Great boat does not have an hour meter on the motor. 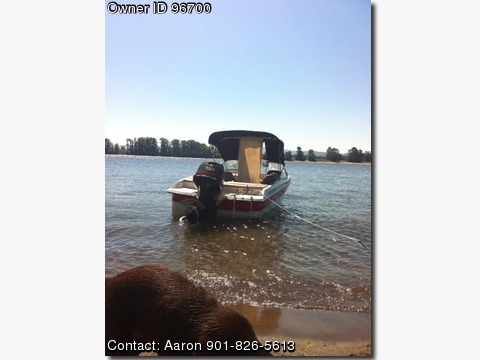 Comes with all accessories plus 6 life vest, tow ropes anchors, CD AMFM radio, fish finder, bimin top, rust free trailer, great tires almost brand new, bow cover and cabin cover, still registered in WA, and more. Just selling because I am moving across country in June and cant tow it and a camper.Trailer. 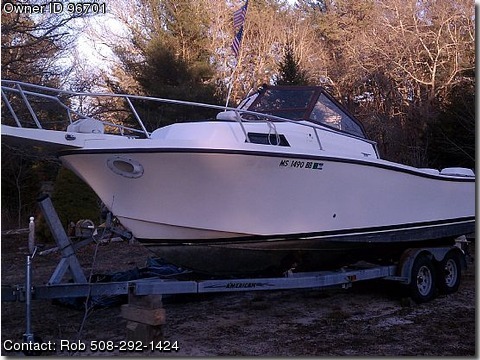 Please contact the owner Rob @ 508-292-1424 or rob.harrison2688(at)gmail(dot)com.1996 evinrude oceanpro 200 HP outboards in great shape, dual axle American trailer, anchor windless, porta potty with macerator pump, great livewells, comfortable roomy cabin. 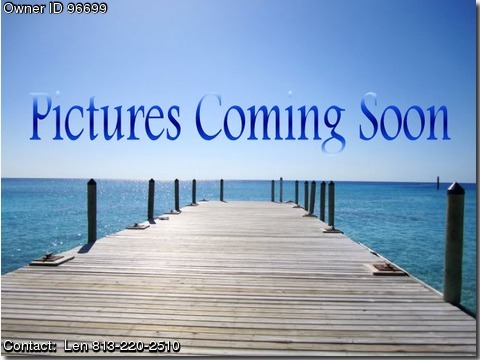 Please contact the owner directly @ 214-762-1624 or matt(dot)carnes(at)verizon(dot)net.2006 Malibu Response Lxi • Excellent boat in Excellent condition • 2006 promo boat and has lived indoors when not in use. • All systems work well. It has Perfect Pass and a Depth finder. • Plus, the 340 horse Monsoon engine has been well maintained. • It will have around 465 hours when available. • Trailer with new tires and brakes, and the bimini top are included. • Barefoot boom is optional but not included in price listed.